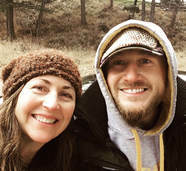 ​Kari Lehr lives and paints in the beautiful Crowsnest Pass, Alberta, Canada. A graduate of the Alberta College of Art and Design, she spent 20 years illustrating for various agencies, studios and corporations around North America. Today she pursues her own vision, working primarily in acrylic, often incorporating mixed media. 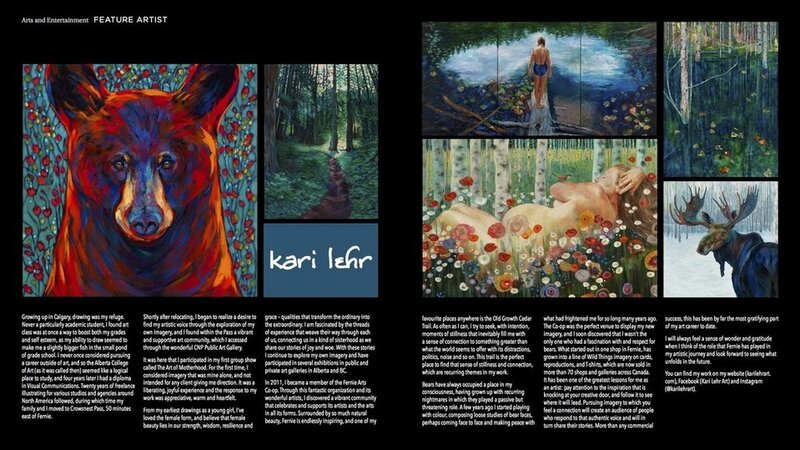 Original works, reproductions and art cards may be purchased directly from the artist, through the Shop page, or go to the Retail Locations page for a list of stores which carry Kari's work. "Polish filmmaker Wladislaw Labuda created artist profile film segments for Art Market this year, and I was so fortunate to connect with this joyful and talented soul. It was a privilege to share a bit of my process with him and come away with a wonderful keepsake - thank you, Wlad, and thank you Art Market!"